Why change? What has led us to today, and what is the current situation in healthcare? What to change? What areas for change are most promising—areas with the greatest potential to yield significant benefits? How to change? Will incremental changes meet the need, or are true transformations required? When to change? Should changes start now, or should change wait for the stars to come into some special alignment? 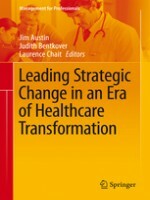 This book provides a framework for driving healthcare transformation through value creation, facilitates a guide for leaders in the healthcare arena to improve performance and achieve and enduring competitive edge during uncertain times and features real-world case examples and supplemental questions for readers to use in their own strategic efforts. 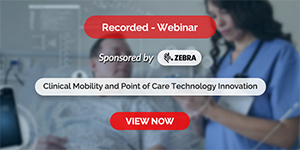 The authors of this book make the case for healthcare transformation, and more importantly outline the required steps from changing mindsets to opinions development. It is an essential guide for healthcare leaders seeking to transform their organization in these demanding times.